Have you found yourself being cared for while you’re caring for someone else? Caregiving is a full-time job, not just physically, but emotionally as well. Sometimes our attention is so focused on our loved ones’ health, we neglect our own health and responsibilities. Sometimes we forget to eat because we don’t feel like we have time to eat or we just don’t feel like eating (which could be a sign of depression)... We postpone “second-hand” responsibilities such as feeding and walking the dog, taking out the trash, getting groceries, mowing the lawn, etc., because we are all too consumed with our loved one who’s problems seem far worse than ours. However, our own health is crucial to continue caring for the person or people who rely on us. You can read countless articles and blogs about how neglecting your own health is not just bad for you but also bad for the people around you... We already know this, so why are we still not making time for ourselves? The answer is simple, because there still isn’t enough time. Even if you had enough time for yourself, the people who rely on you will still need someone to care for them. Essentially someone else would have to do your work—one reason why we don’t take time for ourselves. 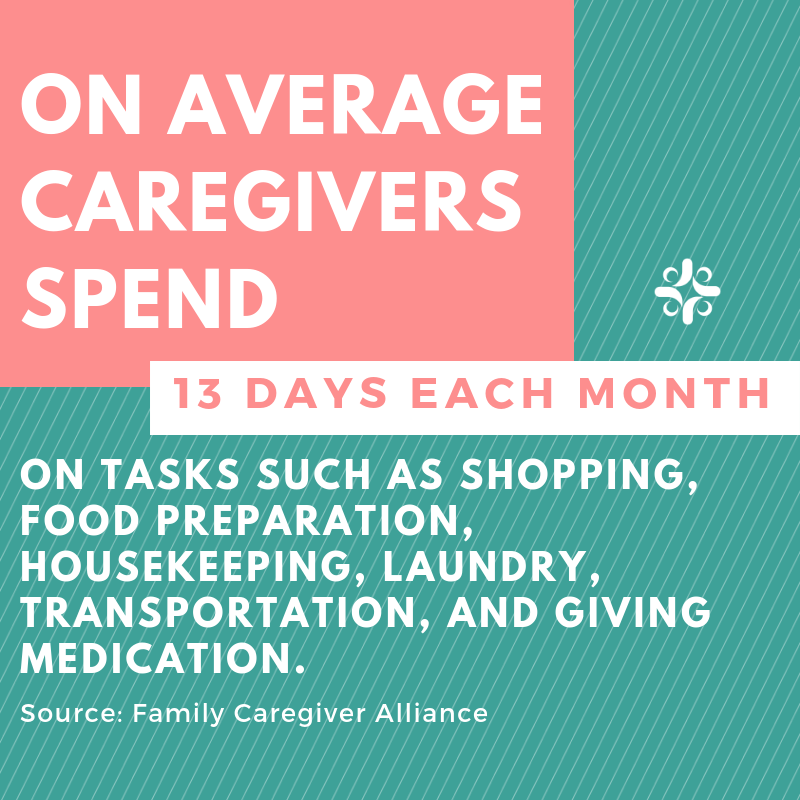 Furthermore, some caregiving duties cannot be delegated because you know which medicines to give and how much, you know their sleep schedule, their allergies, their appointment times, their favorite games, hobbies, ways to make them laugh, etc. Who are you going to find to care for the person you love the way you do? No to mention, it can be extremely expensive to hire even a non-certified caregiver. Let’s say you do find someone to cover for you. You still won’t really be relaxing because you’ll need to run your errands, fix yourself a meal, clean your own house, mow the lawn, do the laundry, walk the dog, get your kids to school, grocery shop, the list goes on. PLUS you may even have a regular part or full-time job! If this is you, know that your compassion and hardwork do not go unnoticed even if there isn’t always a “thank you” attached to it. Your care and sacrifice is the force of love. Your family and friends see how hard you work, a lot of them want to help out, they’re mostly just unsure how to. You seem like you got it all figured out, they don't know how you do it, but they do realize that you can’t go on like this forever. On average, a person is a caregiver for 4 years. That’s a long time to be a juggler of many trades while neglecting your own health most of the time. For continued support with your daily chores and tasks, you may want to consider our platform, KikuPal. 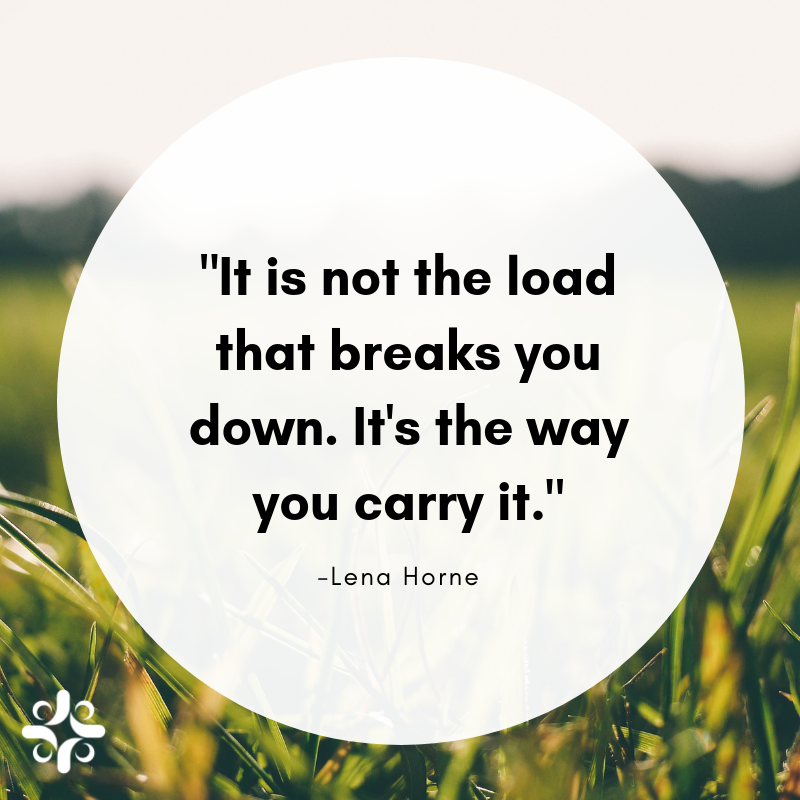 We can be that extra extension of help so you spend more time focusing on the care you are providing and/or more time on caring for yourself. When you create a KikuPal account, you can get help with house cleaning, lawn care needs, meals, rides, and more. You can either fund your own account for services to be used now or in the future and/or family members and friends that want to help you can contribute to your account by purchasing KikuPoints. What are KikuPoints? KikuPoints represent the amount of funds gifted to you (or purchased by yourself for yourself) and have a dollar-for-dollar value ($1 = 1 KikuPoint) that can be used for the exchange of our services. Once you schedule a service, the estimated number of KikuPoints for the service will be deducted from your account to fulfill your request provided by our reputable, bonded, and insured service providers. We coordinate all service requests so you can feel confident knowing that you always have someone to speak with who cares about you if you need any help. Life is full of both joy and celebration, and of burden and struggle. We as humans who care for one another want to respond in supportive and meaningful ways without overburdening those who are experiencing such times. We built KikuPal to bring together community and practical support. Share your KikuPal account today with family and friends who want to help you.